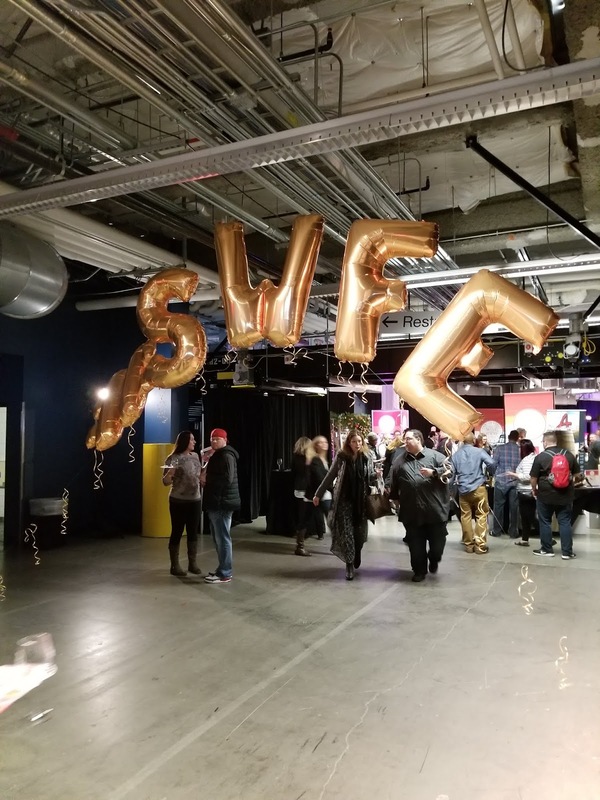 I had the pleasure of attending this year’s Seattle Wine & Food Experience (SWFE), in its second year (first for me, I missed it last year!) at Bell Harbor International Conference Center. I was eager to get back to this event, which has always been a favorite of mine. One aspect I had to get the hang of was how spread out it was around the building. 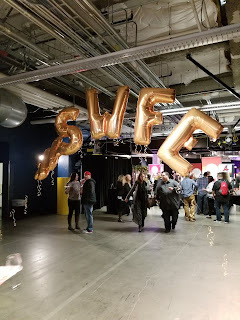 The event was split between two floors of the building, and the second floor was split with a walk-way connecting another area that we didn’t even discover until much later into the event! Even though it was a bit confusing, it was kind of an adventure traveling to different areas for a variety of food and beverages! 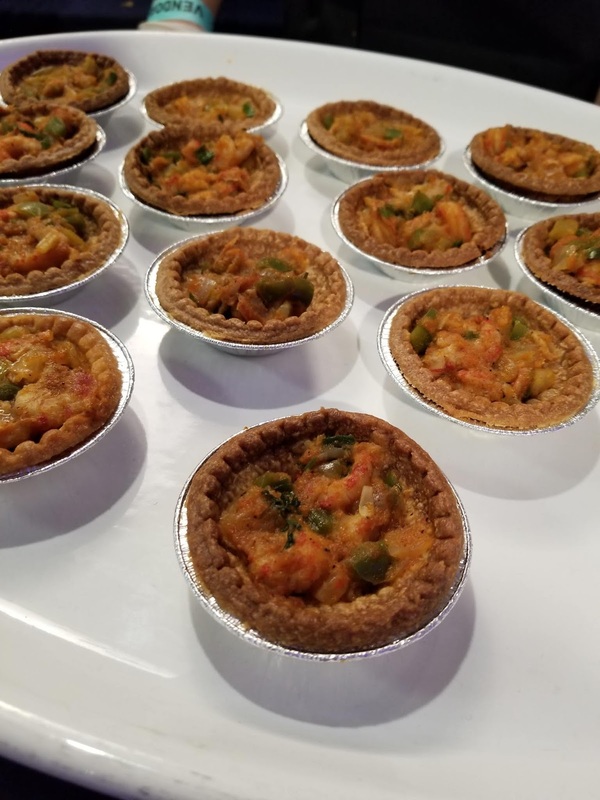 There were some delicious bites at this year’s SWFE! Some of our favorites were found right away when we arrived, as they were in the lower area offerings. Some of my favorites included the Mini Crawfish Pie from Chef Brent Clarkson of the Tulalip Resort’s Cedars Café, the Irish Guinness and Beef Stew from Chef Susan Jensen of Tulalip Resort’s The Draft Sports Bar & Grill, and the Smoked Beef Brisket from Licketty’s Barbeque (seriously, that brisket was AMAZING). 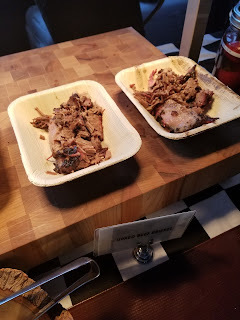 There were so many wonderful options at the event, I could have swung through them all again if I had the time and the stomach for it! The highlight I want to focus on this year was the availability of canned wines in the marketplace now! There were quite a few of them present at this year’s SWFE and they were quite a treat! If you think about it, canned wine is perfect for the adventure types of the Pacific Northwest. Packing cans of wine is far easier than packing bottles when camping, hiking, or just out and about. Wine bottles on a boat? Inconvenient. Cans of wine on a boat? Bring on the sunshine and rosé! Wineries are making strides to put quality product in these cans, which is why the trend is really starting to take off. 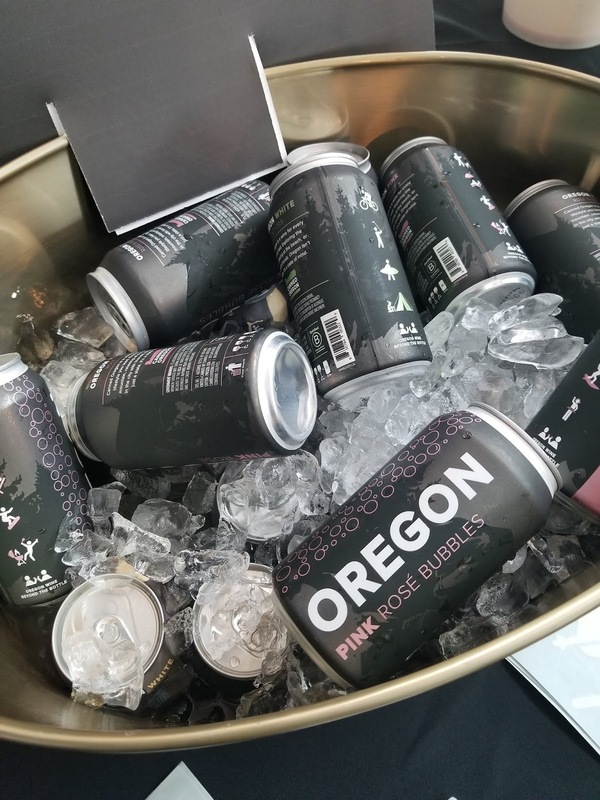 I came across several tasty options, including wines from Cascadian Outfitters (from the vines of Goose Ridge Estates), Canned Oregon (they even make pink bubbly in a can! YES PLEASE. 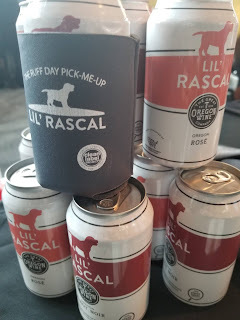 ), and Lil’ Rascal from the Great Oregon Wine Company. 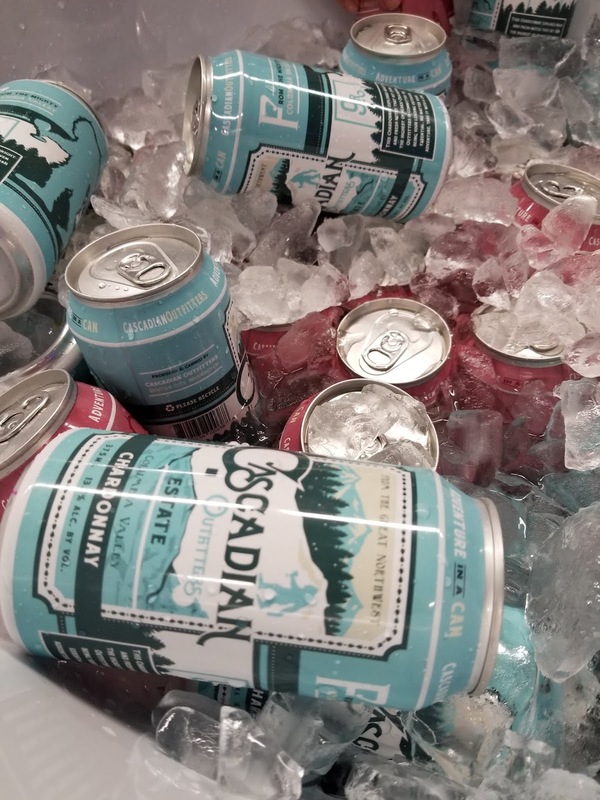 And it wasn’t just the wine in cans, I came across San Juan Seltzer, which is locally made spiked sparkling water in a variety of tasty flavors. I am loving all of these options and I am most definitely going to track some of these down for my summer outings this year (now where is that pink bubbly in a can?). It’s fun to see how SWFE has evolved since its early days. 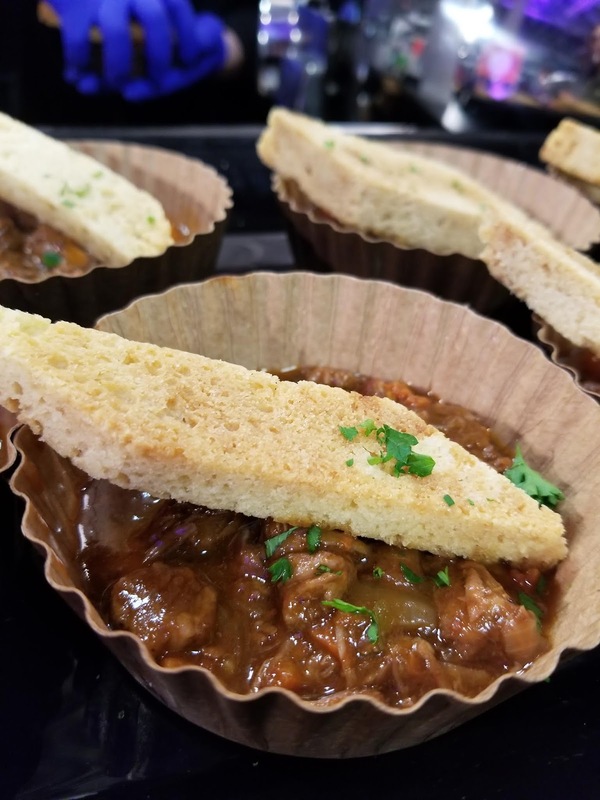 While there are some aspects of it that I miss (the different demos and “experiences” that they used to have), the wide variety of food and beverage options makes this a must attend for all food and wine lovers. It’s different from many other events in this area since it has offerings from regions outside of Washington. I only attended the Grand Tasting, there were several other events that looked amazing leading up to it. One of these years I am going to make it to POP! Bubbles and Seafood.. that just looks fun. Well that’s a wrap for the 2019 edition of SWFE, I look forward to seeing what is to come from this event next year!